The high court granted the order against Shane Crawford after an application filed by attorney general Faris al-Rawi. 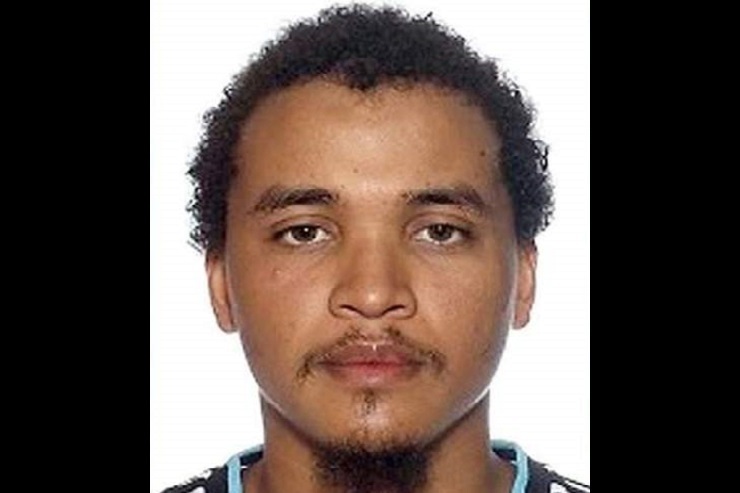 PORT OF SPAIN – The assets of Trinidadian-born ISIS fighter Shane Crawford have been frozen in his homeland, on the heels of the United States classifying him as a global terrorist. Attorney General Faris Al-Rawi announced that an application was filed under Section 22 of the twin-island republic’s Anti- Terrorism Act to freeze Crawford’s funds. The order was granted on Friday. 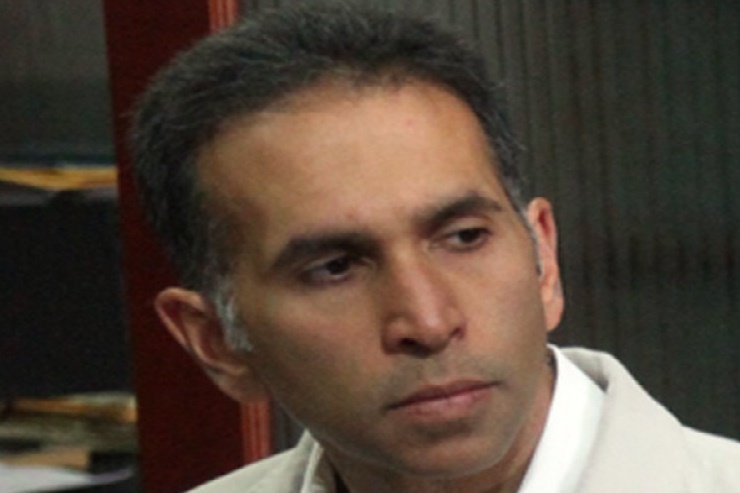 Al-Rawi said the development followed several months of intelligence sharing and investigative co-operation between Trinidad and Tobago and the US and United Kingdom. Crawford is now the 341st individual or entity listed under the Anti-Terrorist Act. “We have more listings which would be sent to the court very shortly,” the Attorney General added. Crawford was among five people whom the US Department of State added to its list of Specially Designated Global Terrorists last Thursday. The State Department said the Trinidadian – also known by the names Abu Sa’d at-Trinidadi, Asadullah, and Asad – is believed to be a foreign terrorist fighter in Syria carrying out terrorist activity on behalf of ISIS, including acting as an English language propagandist for the group. The designation means that US citizens are prohibited from engaging in transactions or dealings with him, and that all of his property and interests in property under US jurisdiction have been frozen. However, it is unclear whether Crawford is even still alive. In an interview with the Trinidad Guardian in February, his mother said she had not had any communication with him since October 2016, despite previously hearing him on a regular basis. Before leaving Trinidad, Crawford was detained during the 2011 state of emergency along with 14 others believed to have been part of a plot to assassinate the then prime minister Kamla Persad-Bissessar. However, they were all later released and Crawford left the twin-island republic in November 2013 to go to Syria. He was one of the first Muslims known to have left Trinidad and Tobago to join ISIS.